Book Description: Bart D. Ehrman, the New York Times bestselling author of Jesus, Interrupted and God’s Problem reveals which books in the Bible’s New Testament were not passed down by Jesus’s disciples, but were instead forged by other hands—and why this centuries-hidden scandal is far more significant than many scholars are willing to admit. A controversial work of historical reporting in the tradition of Elaine Pagels, Marcus Borg, and John Dominic Crossan, Ehrman’s Forged delivers a stunning explication of one of the most substantial—yet least discussed—problems confronting the world of biblical scholarship. The Apostle Peter was illiterate, and therefore could not have written two letters (1 & 2 Peter) credited to him in the Bible. Six of the Pauline letters in the New Testament are forgeries. The First Book of Timothy, known to be a forgery, is still used today to oppress women, and provides the Scriptural basis for the Roman Catholic Church’s refusal to ordain female priests. Bart Ehrman's latest book, Forged is bound to garner some attention---both negative and positive, depending upon the reader's theological bent, I am sure. It should be said, first and foremost that this is not a theological work. It is an historical study by one of the most preeminent and prolific New Testament scholars in the field of Biblical studies. 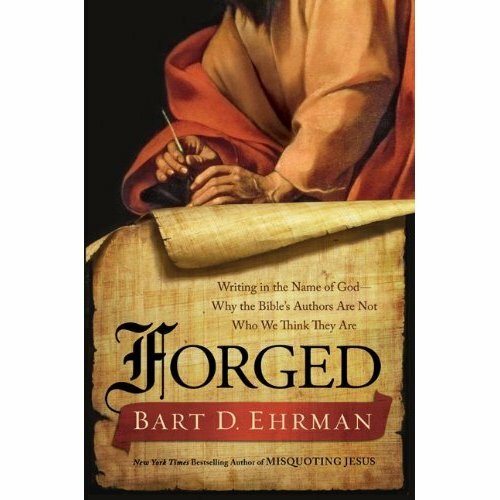 Forged is, by Ehrman's own admission, a more easily accessible version of a larger scholarly work on the subject of pseudepigrahpy (which literally means "written under a false name") in the New Testament. According to Ehrman there are two types of pseudepigraphy in the New Testament: writing that was published anonymously with no author's name attached that was wrongly attributed to a well-known person, and writing that was written by an author who actually claimed to be someone else. Rather than using what he refers to as a somewhat sanitized term, Ehrman doesn't refer to the latter as pseudepigraphy, preferring to call it forgery. From the outset, Ehrman reveals that it is often difficult for scholars to approach this topic without bringing their own subjectivity into the discussion. Ehrman relates his own journey as an example. 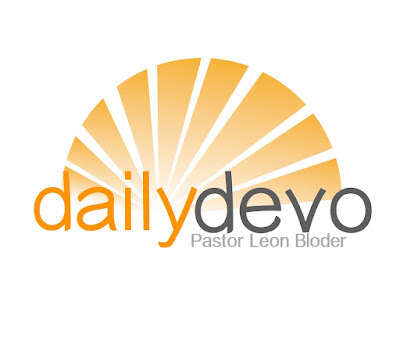 He tells how he began his Christian experience as a conservative, fundamentalist, evangelical, who studied at Moody Bible Institute and Wheaton College. When he arrived at Princeton Theological Seminary, Ehrman was confronted with the inconsistencies of his fundamentalist upbringing and the ensuing transformation that occurred shook his former beliefs to their very core. It is with this "baggage" in hand that Ehrman approaches what he believes to be the necessary task of historically reporting the possible problems with the New Testament canon. More conservative scholars, he admits, would almost assuredly disagree with his conclusions, and he does his best to address the disagreements with arguments of his own. Forged is a fascinating read. One of the purposes of the book, according to Ehrman, is to entertain and presumably engage the reader. He accomplishes this quite well, particularly when he discusses the history and content of many of the lesser known Christian writings that didn't make it into the New Testament. And while Ehrman isn't exactly breaking new ground (scholars throughout the centuries have made these kinds of claims), he does bring the argument into the 21st century by naming it and laying out a compelling (regardless if you agree with his conclusions) argument. Despite his compelling arguments and engaging presentation, I do have some qualms about Ehrman's assertions---I have my own "baggage," you see. It is difficult for scholars to agree upon the authorship of many of the books in the New Testament. Both "liberal" and "conservative" scholars will admit this. However, while Ehrman presents a good argument to support his ideas, he does not seem to acknowledge the possibility that opposite notions could be true. For example, Ehrman briefly demonstrates the marked differences between Colossians, which is a "disputed" book, and other letters of Paul that are not in dispute and were clearly written by the Apostle. Ehrman dismisses the theory that some of the authors of the New Testament might have used secretaries, who could have used their own phrases, and sentence structure to compose a letter that was "dictated" to them. Further, Ehrman spends a great deal of time relating why he believes certain books of the New Testament were forged and the possible motivations for the forgeries. On the other hand, he does not offer any ideas as to the implications of his assertions. Instead, he offers a short treatise on the importance of truth-telling in the last few paragraphs of the book. What I would have liked to see, since Ehrman was making such controversial claims, is how he believed this affected the Christian faith, if at all. While I am not afraid of tackling tough issues regarding Scripture, I'm not a huge fan of deconstruction for deconstruction's sake. 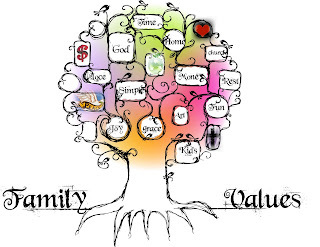 Especially when what is being deconstructed is the very holy script upon which my faith and life is guided. Having said that, I would recommend Forged to serious Biblical scholars, pastors, teachers or anyone who takes discipleship seriously and isn't afraid to be challenged. The reason that Ehrman does not discuss the spiritual implications of NT forgery: he is an agnostic. Inspiration is not part of the equation for him. You might as well expect him to discuss the spiritual implications of Suetonius or Plutarch. Christians, on the other hand, if they see merit in his arguments (even a small amount) will have to grapple with authorship in new ways. If Christians accept pseudepigraphy, what influence does it have on our notions of inspiration or inerrancy? Either they disagree with the whole notion of pseudepigraphy, believing that every book of the NT was written by exactly the person to whom it is traditionally attributed. Or they concede that pseudepigraphy exists in the NT, but do not consider it “forgery”. For example, Ehrman’s mentor Dr. Bruce Metzger, in the Oxford edition of the NRSV, calls this an accepted practice of antiquity and suggests that the pastoral epistles (1&2 Timothy and Titus) were written by a devoted disciple of Paul. Thank you for a very fair take on Ehrman's book. Ehrman doesn't merely "dismiss" the theory that secretaries wrote letters for Peter and Paul. He devotes a chapter to alternative theories to forgery, and a substantial portion of this chapter is sub-headed "The Secretary Hypothesis". In this section he provides several examples with ample citations of what is actually known about the use of "secretaries" in the ancient world. He also discusses that fact that there are many arguments against original authorship that are based on substantive theological differences, not just style differences. Secondly, I don't think that Ehrman should be expected to propose the implications of his study for believers. 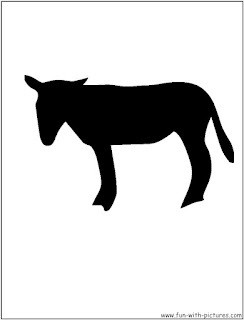 He is an agnostic himself, and cannot be accepted to provide apologetics for someone else's belief. Thirdly, I don't think that this is "deconstruction for deconstruction's sake". For better or worse, the bible has been and remains to be one of the most influential books in world. Anyone, christian or otherwise, can be expected to take a motivated interested in the book. In my book “Invaders of the Kingdom” @ 2009 I prove that Paul not only wrote the 13 letters generally attributed to him but that he also wrote 4 more including 1st and 2nd Laodiceans which was renamed as 1st and 2nd Peter, 2nd Ephesians currently named Ephesians, and Hebrews. "Religion as we know it is obsolete"! But there was no money in his Gospel! There was no High Priests among his followers (Matthew 20:20-28). He was a disaster as far as RELIGION was concerned, so they had to get rid of him. NEVER man spoke like THIS Man! Cyrus & Ezra corrupted the Jewish Bible and Constantine & the Roman "christian" priests did the same with the New Testament.